How to choose the right glow powder! 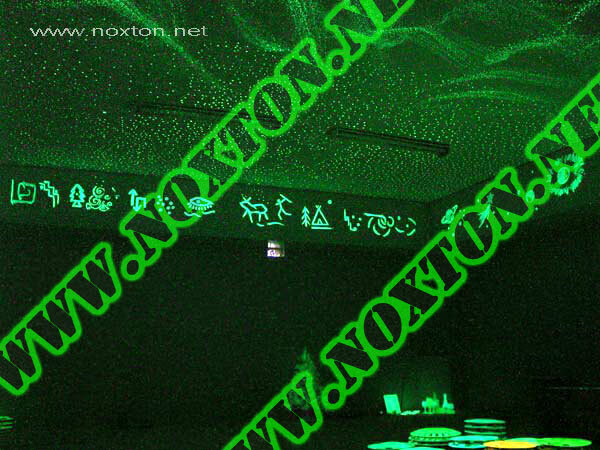 Buying a glow powder or a luminescent paint nowadays means to experience the modern technologies of 21st century. Luminescent pigment becomes a part of our everyday life and an indispensable component that allows us to save electricity, create a modern design and make unusual glow effects. You can buy a glow powder wherever you want. It is produced in a few countries of the world. As of today, you can get a glow powder from the manufacturer from China, Japan, Hong Kong, etc. Since the range of the glow powders and luminescent paints grows, we believe it's our duty as producers to share some key points with you that the buyer have to pay attention to in order to get a high quality glow powder for an affordable price. Just a few years ago almost all the glow powders were made of zinc oxides. That luminescent pigment was pretty heavy - it had a high density so its practical use was quite limited. It had 10 times lower glow intensity than modern glow powders. That means charging such a glowing compound with a powerful UV lamp didn't cause significant energy accumulation of the luminescent pigment. We bet you can guess how long the zinc glow powder service life was - only 5-10 years at best. We are really surprised about the fact that zinc oxide based glow powder can still be purchased. It is still being produced by soviet factories in Russia and China. If you have stumbled upon this kind of glow powder, don't waste your time - there are glow powders that will provide you with more attractive glow effect. Almost all types of modern glow powder productions are based on the use of aluminum oxides. 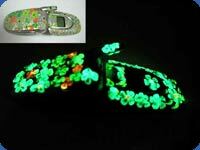 They provide better glow intensity and duration, while preparing the glow powder to be used in both commercial and domestic purposes. So what's the difference then? Should a common man or a company care about where to buy a glow powder? We have a definite answer to this question: YES! With the advent of alumina based glow powder it became really tough to find a high quality glow powder since the glow powder production technologies significantly differ from manufacturer to manufacturer. You can buy a glow powder that would have different price, fraction size, glow colors and properties. 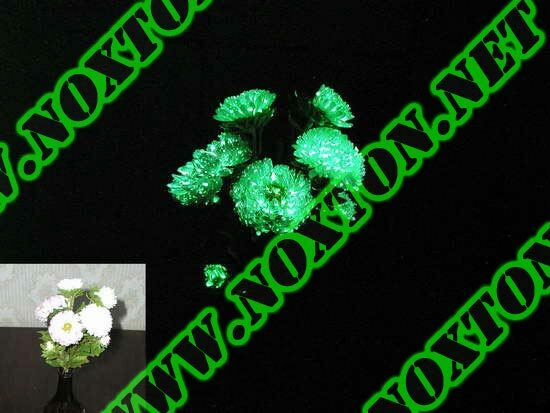 For example, Chinese glow powder is the cheapest one and of course has the lowest glow quality. It is made of special aluminas substitutes called aluminosilicates that reduce the cost of glow powder production; however they also degrade the basic operating parameters of the luminescent pigment. For example, you will hardly make this glow powder glow for more than 1 hour. 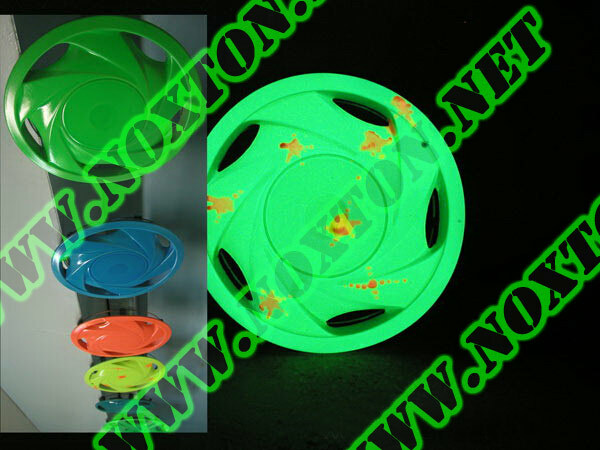 The total service life of the Chinese glowing powder doesn't exceed 1-2 years. Its fraction size is about 100 microns (so it's not suitable for practical use). Apart from all this, that glow powder is considered to be contingently harmless because it becomes toxic to humans when reacting with water or moisture that form toxic components called strontium oxides out of the glow powder. To choose the right glow powder you have to stick to some simple principles. First of all, never buy a luminescent pigment from the intermediaries that are importing it from China. These companies are working hard to cut their costs and typically don't mind buying a glow powder from the manufacturer that has the worst quality. So the first thing you have to do is to find out where the glow powder comes from (not just in words, but ask the seller for documents indicating the glow powder producer and his location). That's the most important thing that would help you to save your time and funds. To learn more about the documents required to sell glow powder please follow this link. The next thing you have to do is to make sure that the glow powder is not hydrophobic or, in other words, it is water-resistant, because otherwise this glow powder will be toxic and it will be a crime against yourself to use it in interior design and nail extension. Be prepared to buy a glow powder that would have a fraction size not bigger than 80 microns. Otherwise you won't be able to use it the way want to (the pulverizer will be getting clogged and the surface roughness will appear). Furthermore, the consumption will be higher by 30-40% since the graininess will be excessive. It would've been right to buy a glow powder that can glow for 8-10 hours. If you are being told that luminescent pigment can glow up to 20 hours and so on, we strongly recommend you to verify this by visiting this company's office. Glow in the Dark Powder TAT 33 is the best glow powder that you can find nowadays and its maximum effective glow is up to 12-13 hours. Cost of the glow powder is of paramount importance. It should match its quality. And remember that high quality glow powder has low consumption and way better glow performance. 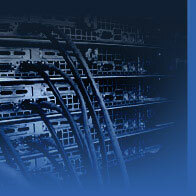 Our company has recently performed a simple test. We have ventured out to buy the produced in China glow powder and compare it with the acknowledged leader - Glow in the Dark Powder TAT 33. It turned out that 200 grams of Glow in the Dark Powder TAT 33 that cost about 40 euros, glow better than a kilogram of Chinese glow powder that cost us 75 euros. Apart from that we've got: a total service life of 200 years, non-toxicity, small fraction size (it can even be used in nail extension), glow uniformity and the best possible glow duration. That's why we urge you to exercise good judgment and save your money in these tough times. In order to buy the glow powder, please follow this link. 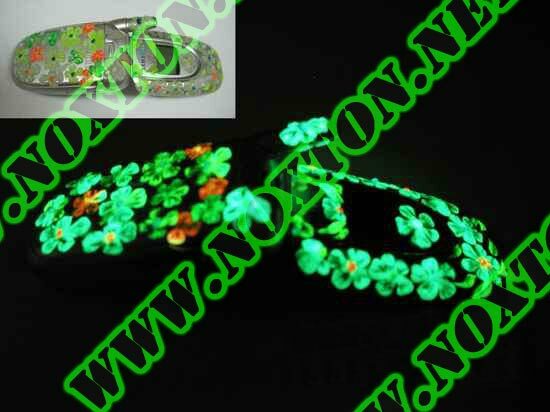 You may also be interested in checking out the description of Glow in the Dark Powder TAT 33 fields of use.